Some of our clients based throughout Europe have commented on how well they think Kaizen would do on the continent. We already sell a serious amount of print to expats who find it easier and cheaper to deal with us than the local print companies. Maybe its our cultural differences, maybe itâ€™s just how great we are, but over the last 12 months, more and more people have commented on particular places where Kaizen could potentially open an office. For the most part itâ€™s a pipe dream as to be honest, we have our work cut out for us here in Belfast helping clients, grow, build and develop their brands and product offerings. But when I was given the opportunity to hit ibiza for work, I snapped it up. 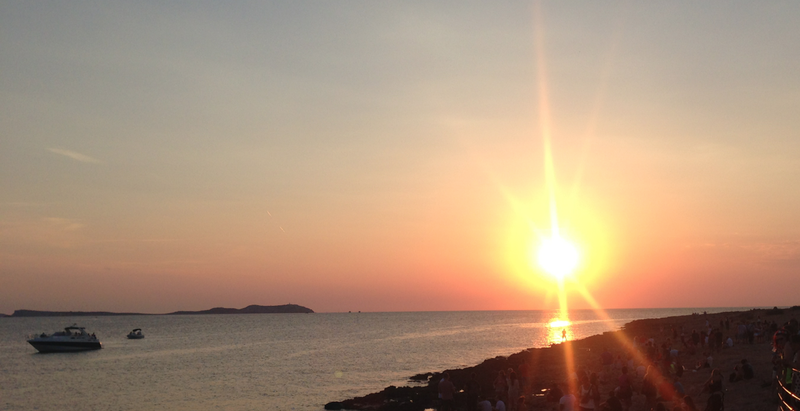 So last month, I visited Ibizaâ€¦ WOW. What a place! Iâ€™ve heard of people falling in love with the Island and for good reason. A heady mix of business, nightlife and tourism on one side of the island and relaxing, holistic and tranquil life on the other. I visited printers (pinturas) in Eivissa town, the clubs in Playa Den Bossa and witnessed one of the most breath taking moments of my life as the sunset while having dinner in Cafe Mambo. Itâ€™s easy to see why people get sucked into the island and never leave. Like many places throughout Europe including Belfast, some businesses have location and location is king. For example, the food at Cafe Mambo was mediocre at best. The sunset, ambiance and general vibe however, off the chart. Another night I sat at Cafe Del Mar, 50ft from Cafe Mambo. The experience much the same. A third night I watched the sunset, I sat in Savannah 20ft from Cafe Del Mar. Yep its the one no one has hear of, but has the same views, same music and same ambiance as the previous two. So what differentiates the restaurants? Branding! Cafe Mambo has an iconic logo, Cafe Del Mar had a number 1 song named after it, but Savannah, it has the views. Oh waitâ€¦so do the others. 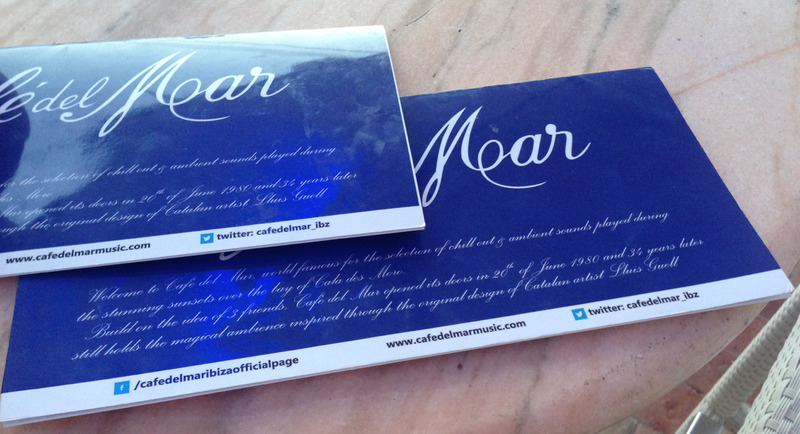 Looking at the image above, that is a business card from Cafe Del Mar, can you read the text? I couldnâ€™t, though I may have had a few Sangrias at the time. This is typical across Europe of business cards and flyers that just aren't great at all. All three of the restaurants mentioned above while iconic in their location could be infinitely better branded if only they spent a little time creating identities above and beyond. I look closely at Savannah, it has the most to gain from this.Its currently the place where people go if they cant get a table, though I am informed the food is much better there. By setting themselves above the rest with branding, they could become a more premium restaurant. 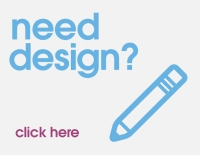 Overall I definitely think a design, print and marketing company like ours would do extremely well in Ibiza, but for now, weâ€™re happy to concentrate on Belfast.